An easy way of communicating through your computer! 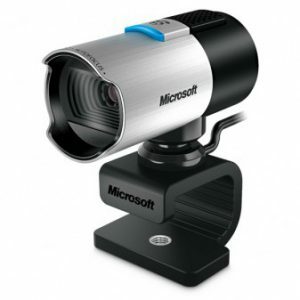 Web/ Conference cams are a versatile device for both home and office use. A webcam at home will allow you to easily communicate with family and friends. Instantly video chat and keep up to date with the latest gossip! If you are often attending meetings and want to eliminate the hassle of travelling, a webcam is a perfect accessory for your office. A webcam paired with the right conference phone will allow you to conduct meetings and stay virtually connected. 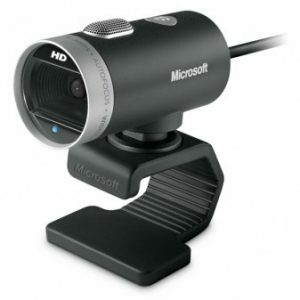 The Microsoft LifeCam HD-3000 is a webcam supported by many web chat platforms, including Skype. If you are working in a noisy environment and want to enjoy clear sound quality, the built in noise reduction microphone will do just the job. 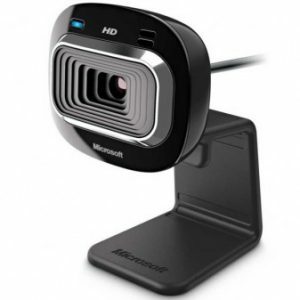 This webcam is a cost-effective way of bringing high video quality to your conference calls. Conduct professional quality conference calls, live streaming and video recording with the Logitech Brio. With Windows Hello facial recognition, you simply have to look at the webcam to be signed on. This Logitech webcam adjusts to the room lighting, so no matter where you are, 4K HD video streaming is always possible! With easy mounting options and the ability to fit any screen, the Microsoft Lifecam Studio is a great staple piece for any office. 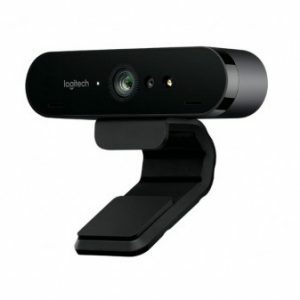 This top of the range webcam is equipped with a high precision glass element lens and a 1080p auto-focus sensor producing superior image quality recordings. It’s 360º rotation feature will capture an all-round view, great if you are conducting meetings with a large group of people. Unlike many webcams on the market, the Logitech BCC950 combines video and audio conferencing, specifically designed for business professionals. 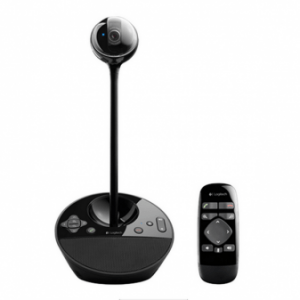 This model comes with a remote control, answer, end and adjust the volume of your calls from wherever you are sat in the room! With a noise cancelling microphone and a 9 point video capture lens you are guaranteed crystal clear conference calls. Known for delivering bright and vibrant footage, we have the Microsoft Lifecam Cinema. No matter on the quality of the lighting in a room, the high precision glass and ClearFrame technology will always produce a clear image. 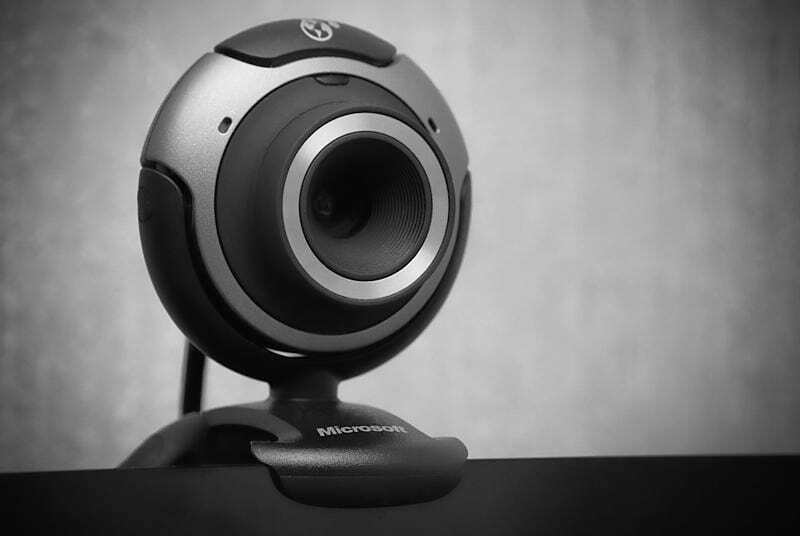 With 360º rotation and a flexible mount, this webcam is perfect for all environments. Be creative and have fun with the video effects available on the webcam dashboard!